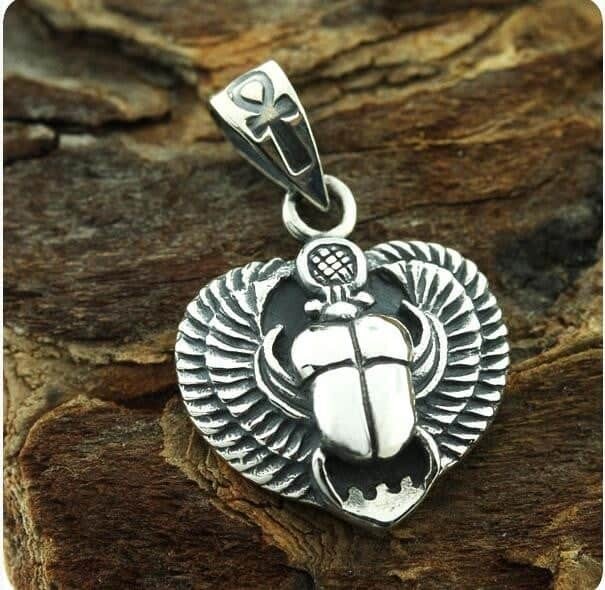 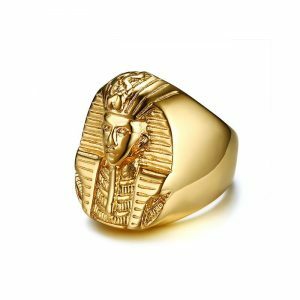 The Egyptian Scarab Beetle enjoyed a sacred status among the Ancient Egyptians. 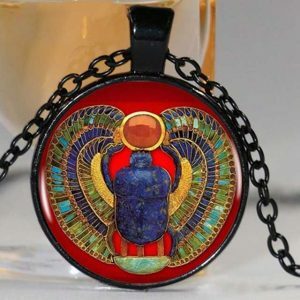 The image of the scarab in Ancient Egyptian hieroglyphs displays the image of the beetle translated as “to come into being”, “to become” or “to transform”. 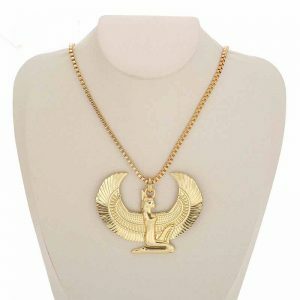 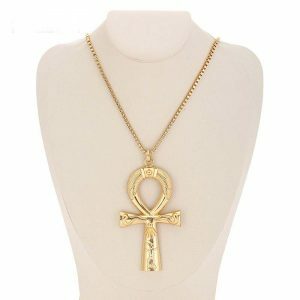 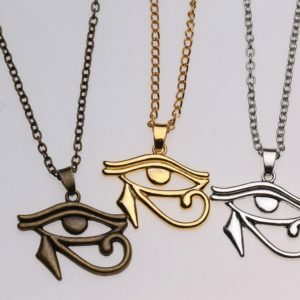 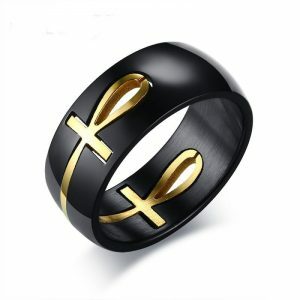 This one i accompanied by the ankh, another symbol of ancient Egypt that signifies life. 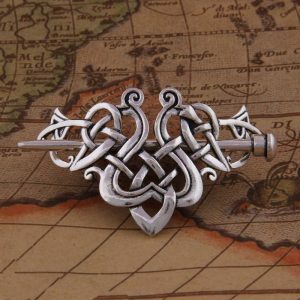 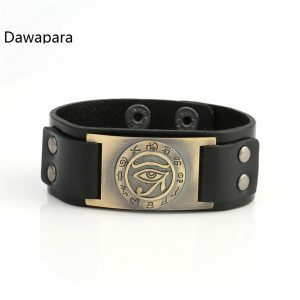 The Egyptian gods are often portrayed carrying it by its loop, or bearing one in each hand, arms crossed over their chest.